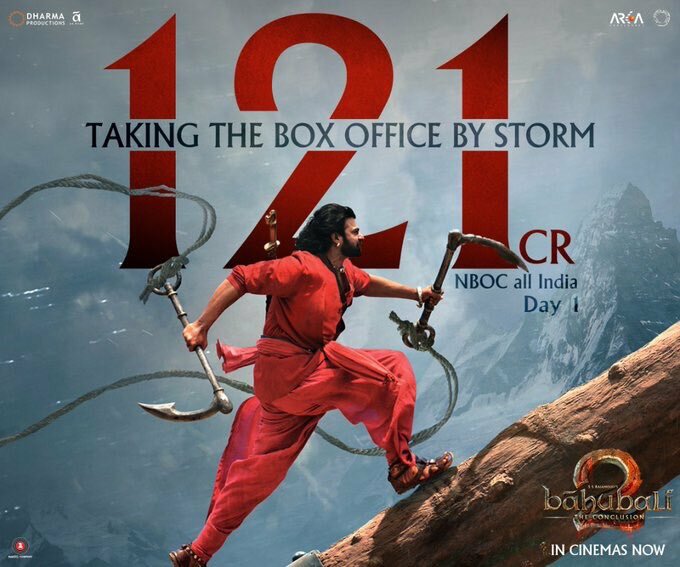 Baahubali 2 got record collections and blockbuster review. Movie got positive review from premiers on Thursday at USA, Australia, Dubai and other worldwide countries. Part 1 baahubali collected around 500 crores gross collections and 300 crores share worldwide. Everyone is waiting for bahubali to know the answer that Why katappa killed bahubali as even katappa is close to bahubali in part 1 of bahubali. Movie got released in around 8000 theaters with 4-6 shows daily. Baahubali got released in telugu, tamil, hindi and malyalam languages worldwide. Also it is first movie to release in IMAX worldwide theaters. Baahubali got record collections of 121 crores share only in India, Worldwide share can be around 150 crores. 40 crores share was got from hindi and 65 crores from telugu, 4 crores from malyalam and 11 crores from tamil. 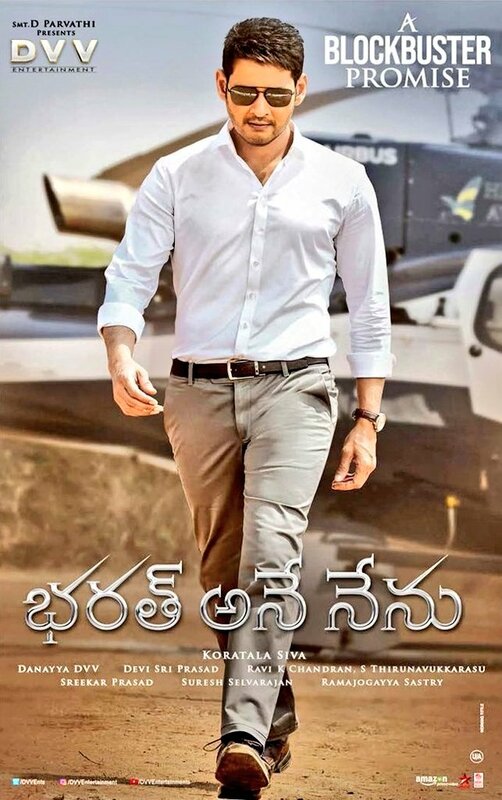 Movie got more than 200 crores gross on day 1 and premiers. Baahubali may earn total gross of more than 1000 crores worldwide.